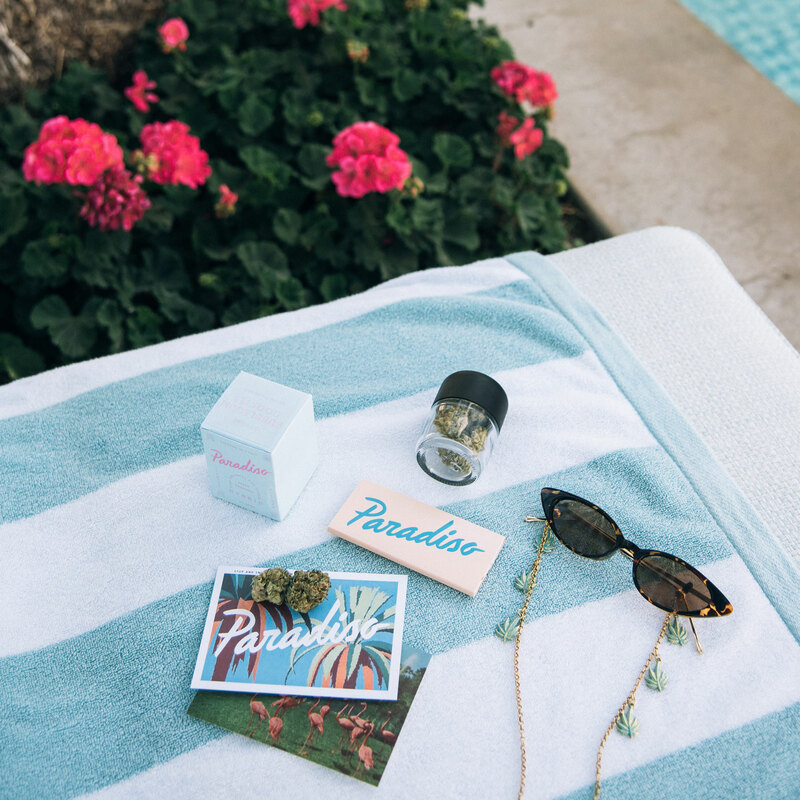 Blaise Creative partnered with Ladies of Paradise and Haute Smokes to produce California lifestyle content for Paradiso Gardens. 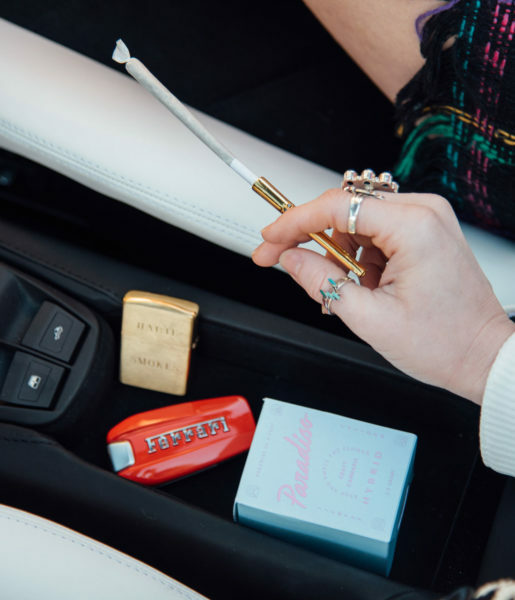 Photos would eventually be used on social media to amplify the brand on influencer pages. 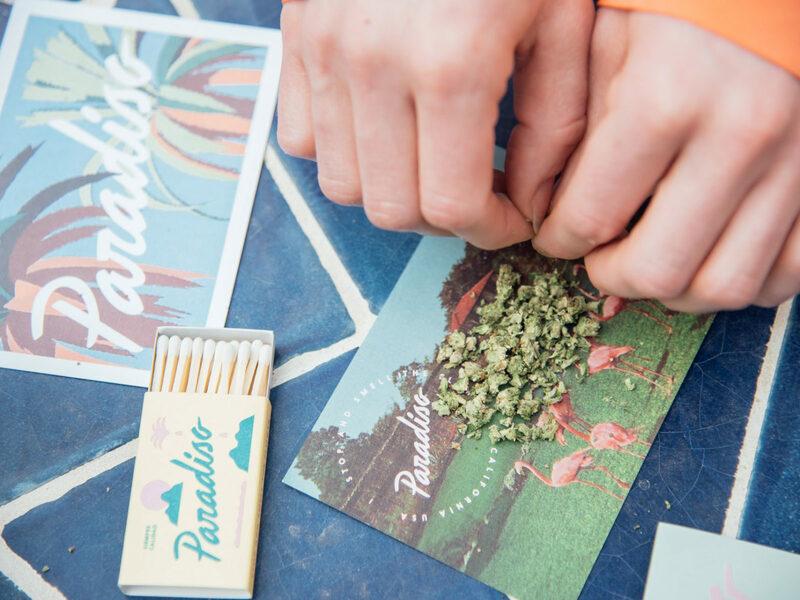 Paradiso Gardens’ brand is reminiscent of sun, fun and 90’s vibes. 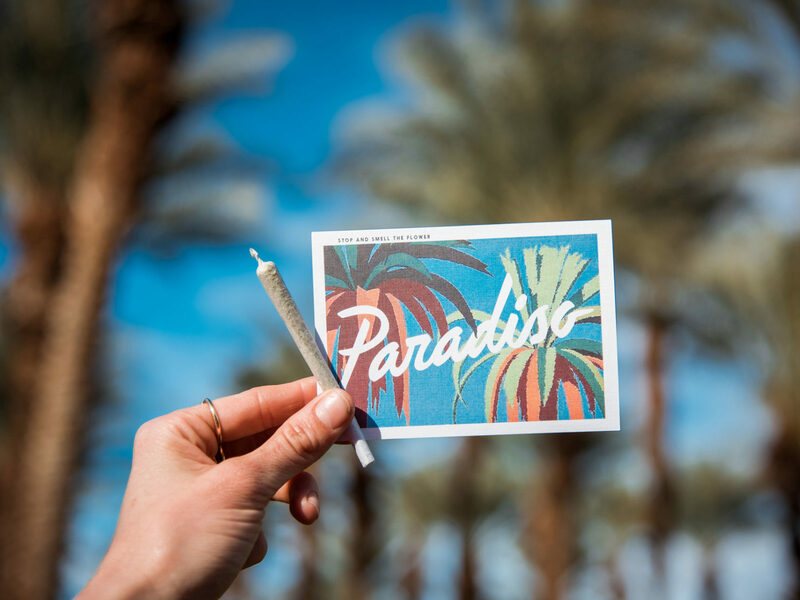 So we aimed to recreate something similar in Palm Springs. The client wanted a mix of product and lifestyle shots. 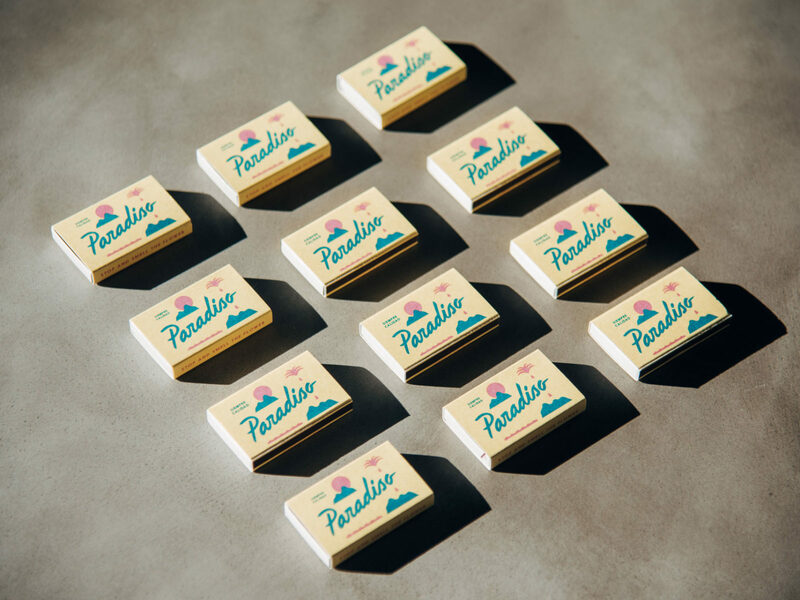 However due to the recent brand launch, Paradiso Gardens could only provide limited quantities of product in temporary packaging with cosmetic blemishes. This provided some challenges. 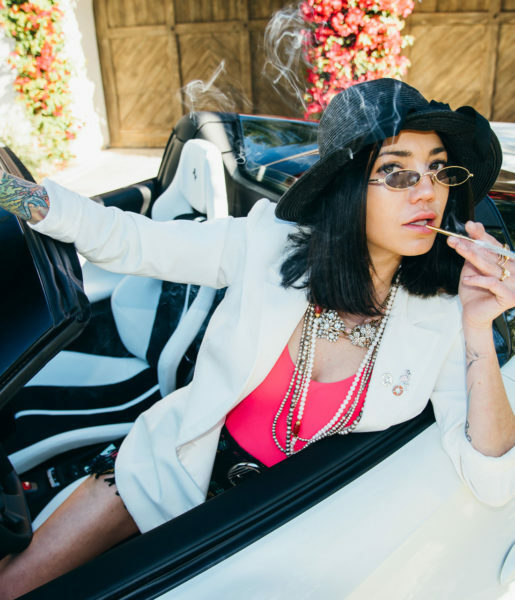 We needed to maximize shots with minimal product. 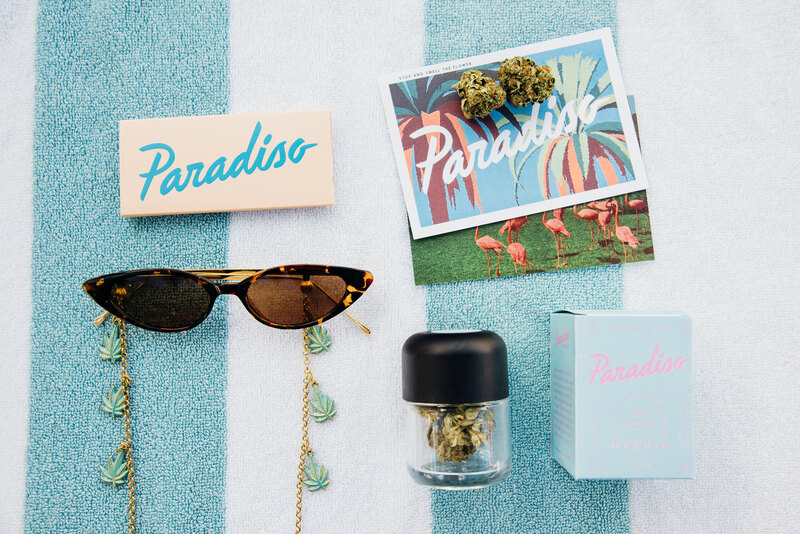 Blaise Creative made sure to capture all product and packaging shots first. 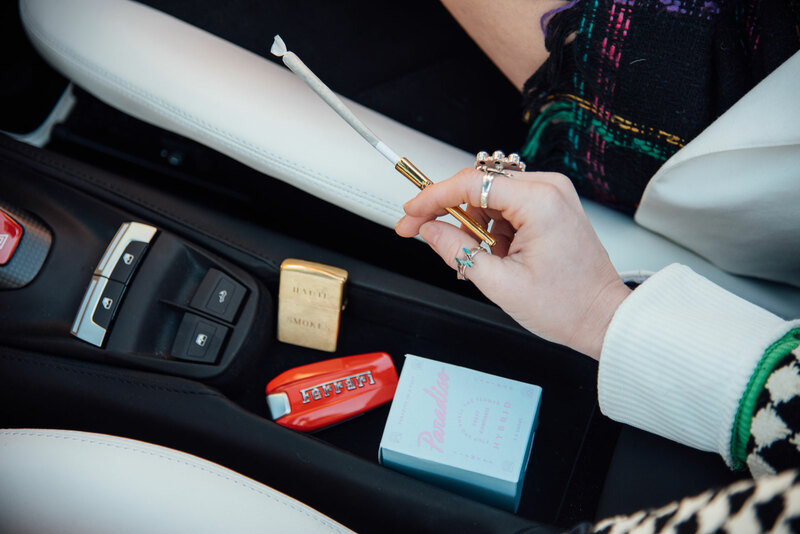 Then we focused on lifestyle content, where we rolled our eighth of flower into joints. With planning and implementation, we delivered on our promise.  Blaise Creative provided an assortment of lifestyle and product images to be used on social media.